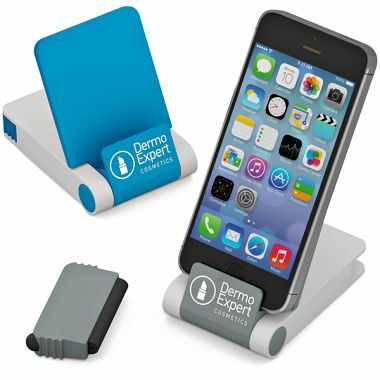 Use this Stylus Phone Holder for a promotional gift to stand your mobile phone on your desk to keep your phone and messages within reach so you don't miss the important things. 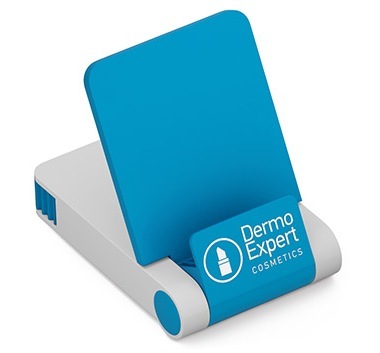 Concealed brush screen cleaner that is equipped with a detachable tactile stylus. 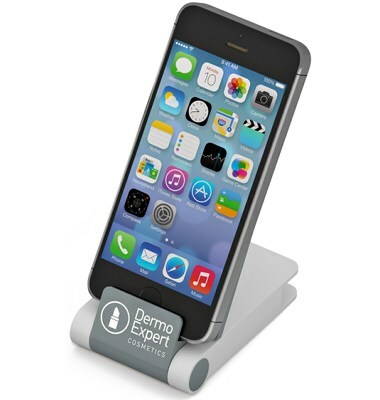 Please see our Travel Adaptors + USB Chargers section where we have a great selection.